Spend Hours in Front of Your Computer Editing Videos? ...and Start Impressing Your Clients Today! Peter Beattie here with another amazing product that is going to help you grow your business and make more money in less time. I know you're busy, so I'll get straight to the point. . .
You and I both know how hot video is right now. We're both marketers here and I don't think I need to sell you on that. It ranks fast, people love to watch it, it makes businesses look professional, and it just plain gets results. We love it and so do local business owners. But, there's just one big problem here. . . It takes a lot of work and costs a lot of money to create professional looking videos that actually get results. 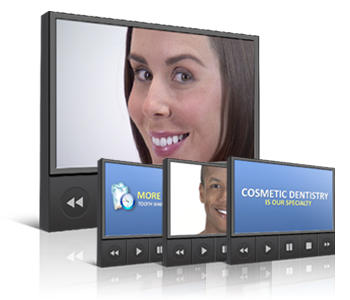 I'm talking videos that clients will gladly pay you $500-$2,000 or more for. Sure, anyone can slap a few images together, overlay a few words of text, add some background music, string it together and call it a "video". But those videos do nothing when it comes to making sales and they certainly won't impress your clients. Whether that be to make a sale, get an email, whatever... it's all the same idea. 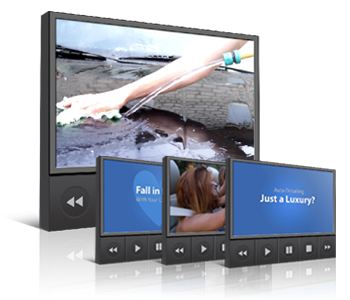 Pay some “video gooroo” hundreds to thousands of dollars to create them for you. Either way you look at it, there's gonna be a huge investment needed from you, in the form of either MONEY or TIME. I spent the first 2 years in my business learning how to create videos that actually sell, and that clients actually WANTED to pay me for. I learned the hard way in the beginning like trying to offer "less than professional looking" videos and it made me look like an idiot who didn't know what he was doing. When I approached local businesses with my video marketing services, they took one look at my videos and practically laughed at me. And looking back on it now, I probably would have done the same thing if I were in their shoes. 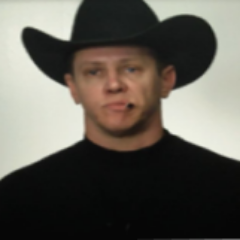 My video making skills were terrible, and I needed to up my game if I wanted to be taken seriously. So, over the past 2-3 years I've spent the bulk of my time becoming a MASTER at responsive video creation. I've pretty much perfected my video making skills and can now demand top dollar for my videos from local clients pretty easily. My rates start at $497 for a simple 60 second video and go up to $1,997 or even more for more complex videos. But it took me a while to get here. What if there was a 3d option added to list above? One that would allow you to "beat the system" and skip the first 2 options while benefiting from ALL of my hard work and everything I've learned over the past few years on creating jaw dropping HD videos that sell? One that would help you avoid the embarrassing client meetings I experienced early on, and let you sell professional quality videos to your clients without having to do ANY of the work or knowing how to use any fancy pants video editing software? What if it was "all done for you"? You Get the 4 Videos (UK & US) in ONE Color Style. You Get the 4 Videos (UK & US) in FOUR Different Color Styles. 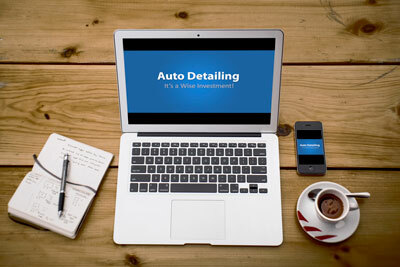 This video is perfect to promote your client's Auto Detailing services. 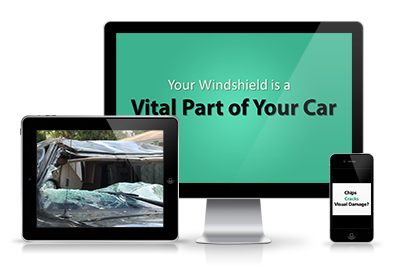 This video is perfect to promote your client's Auto Glass Repair services. 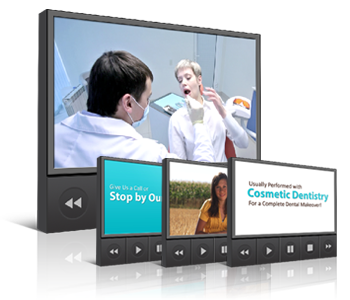 Each video is packed to the brim with valuable info related to each business niche. PERFECT for local 'web commercial' style videos that your clients will go crazy over. 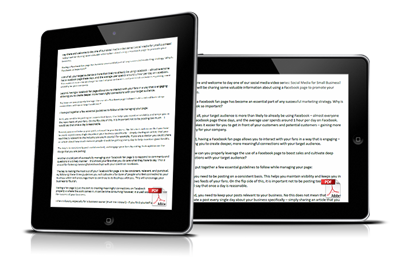 Give them away to prospects in exchange for their email address & build a profitable list. 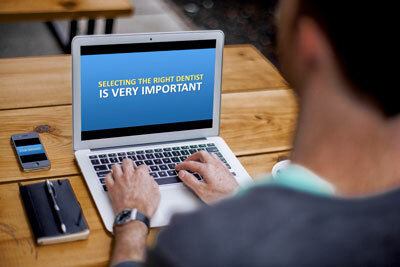 Show potential clients the type of videos you can create for them. 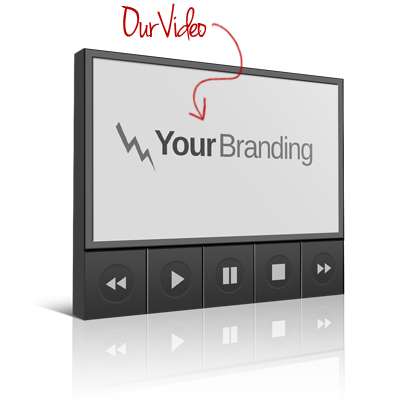 Use these videos to launch your own video marketing service. 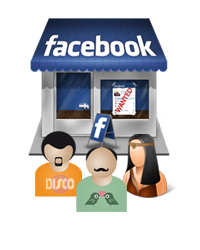 Give your clients the option to buy a “web commercial” with one of your other services. Give them away to prospects as a Free gift, then pitch them your other services. Rank them on the 1st page of Google then sell or rent them out to businesses. A: Yes, we provide detailed step by step tutorials that show you how to easily rebrand or customize these videos for your own clients using a common video editing program such as Sony Vegas, Adobe Premier, Windows Movie Maker or even iMovie. A: Yes, but it's not required. 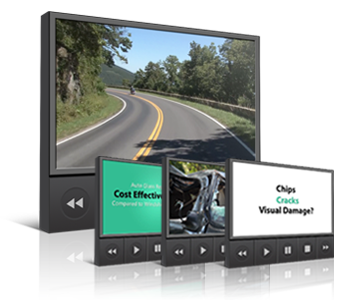 It's an optional upgrade that includes a professional promo video and some additional training to help you sell the videos to clients.